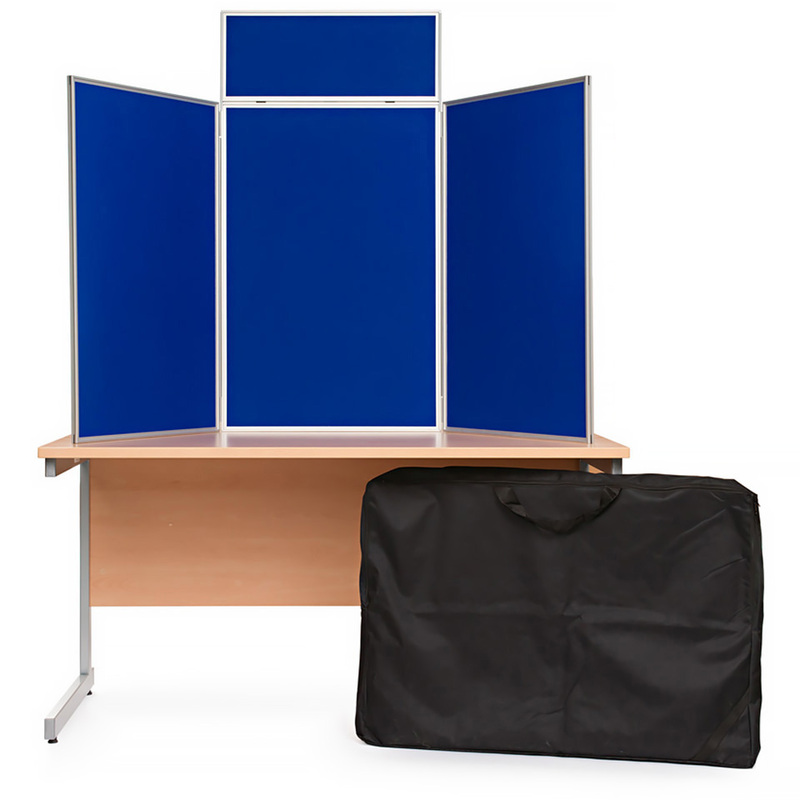 A folding tabletop display board with 3 panels and a header which is easy to assemble. 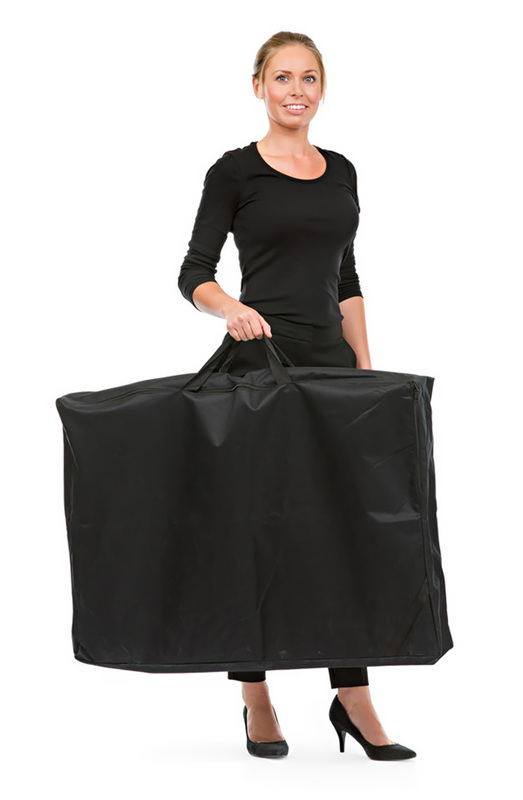 It is ideal for exhibitions, displays and art shows in schools and colleges. The boards are covered both sides with Velcro-friendly fabric with 13 colours to choose from. Each panel has a slim aluminium frame which has a recess to one side. This allows graphics to remain in place even when the board is folded and stored. We offer a full range of display boards. For more information please Contact Us or call us on 01733 511121.